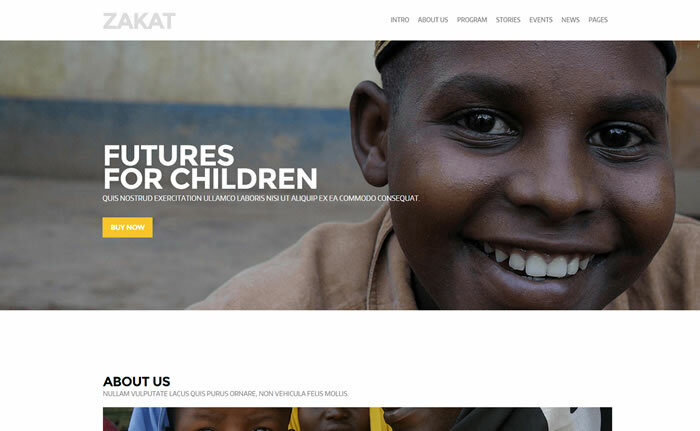 Zakat is clean and modern one page / multipage WordPress theme suitable for non profit, charity organization websites. Its fully responsive, retina display ready, parallax enabled charity WordPress theme built using bootstrap 3 front end framework. Enabled to support WordPress live customizer and included with 5+ post type templates, events / causes templates and compatible with slider revolution ($18) premium WordPress plugin. Zakat non profit / charity WordPress theme has beautiful 4 colour schemes and included with 400+ font awesome icons, supports 600+ google webfonts for clean typography options. Able to translate your website using .PO file included with zakat theme and bundled with XML demo content. 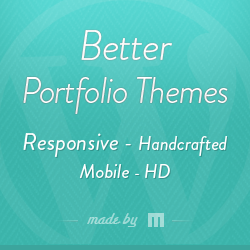 Its search engine friendly, cross browser compatible WordPress theme coded with Valid HTML5 / CSS3 standards.